Construction Safety Nova Scotia is driven to provide quality, accessible, and affordable services with the goal of making the construction industry safer. This means providing opportunities for education and engagement for young people entering trades and construction work. 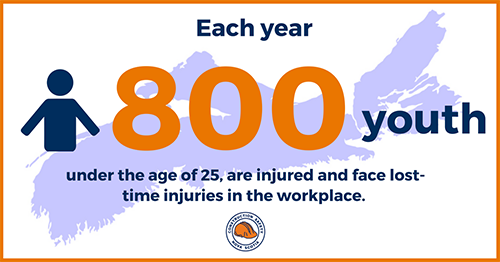 Construction Safety Nova Scotia is committed to supporting young workers in the construction industry with quality, accessible, and affordable programs and services. We are working to increase the capacity for youth in the construction industry and lower injury and incident rates in the youth sector.